 Eden Spiritual Care offers retreats for spiritual renewal. Replenish Retreats offer an opportunity for women who care deeply for other people to catch their breath, recharge, and learn and practice healthy self-care. 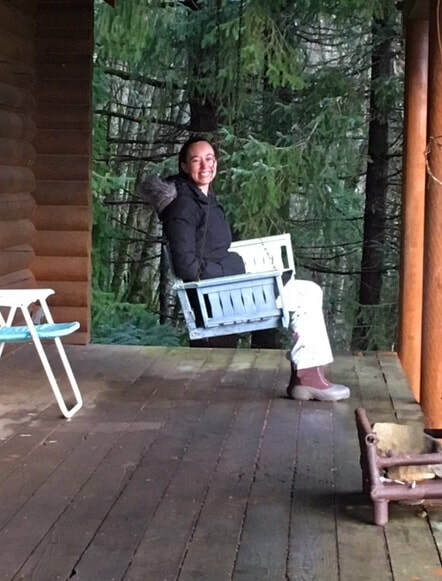 "I will remember [Replenish Retreat] as an essential part of my spring break....This has truly been a special time for me and I am leaving with a personal goal to integrate rest into my life more often. This is the most rested and content I have felt in a long time." --C.E. "When life is heavy and hard to take, go off by yourself. Enter the silence. Bow in prayer. Don’t ask questions: Wait for hope to appear."